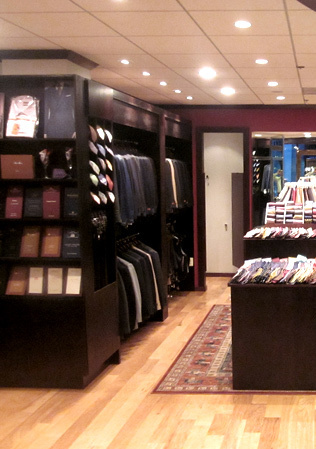 The right accessories can really polish off your bespoke Geoffrey Lewis suit, sport coat, or tuxedo. 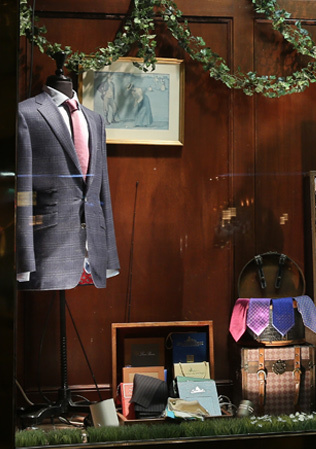 We carry an extensive selection of ties catering to every taste, offering classic to narrow widths along with a variety of colors, patterns, and styles to match any season or event. 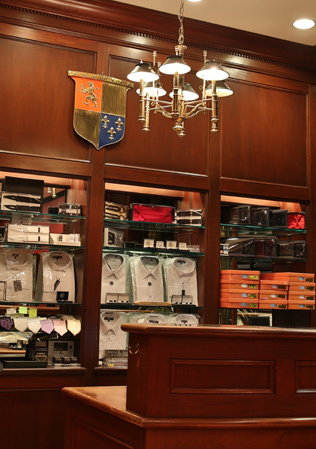 If you like the look of hardware, Geoffrey Lewis also offers a large number of cuff links, tie bars, and belts to help you create the perfect outfit. See a list of accessories Geoffrey Lewis offers for our clients below. Call or email to schedule a free in-store consultation.